Designed by Brian La Fontaine of Peter Hunt Architects, the building is an abstraction of the Pilbara landscape. 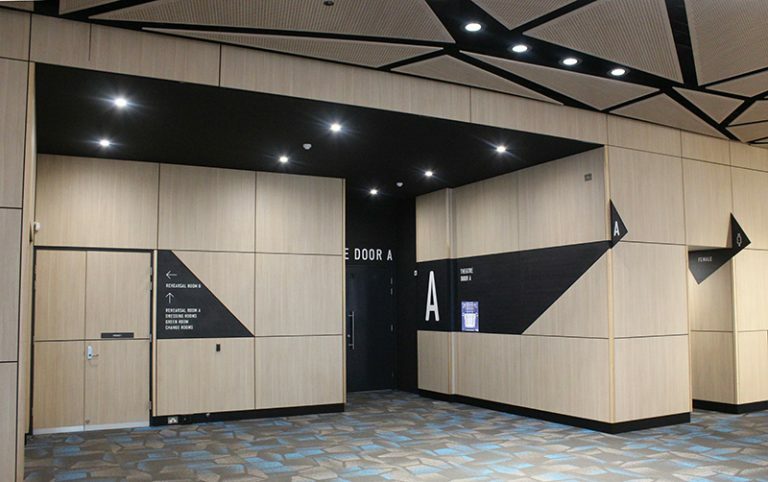 Located within the venue is Karratha Library, a 476 seat theatre that can also operate as a cinema or a flat floor hall, an outdoor rooftop terrace that can be an event space or a cinema, two rehearsal rooms, dressing rooms and art spaces within the foyers. There are hospitality areas on both floors. 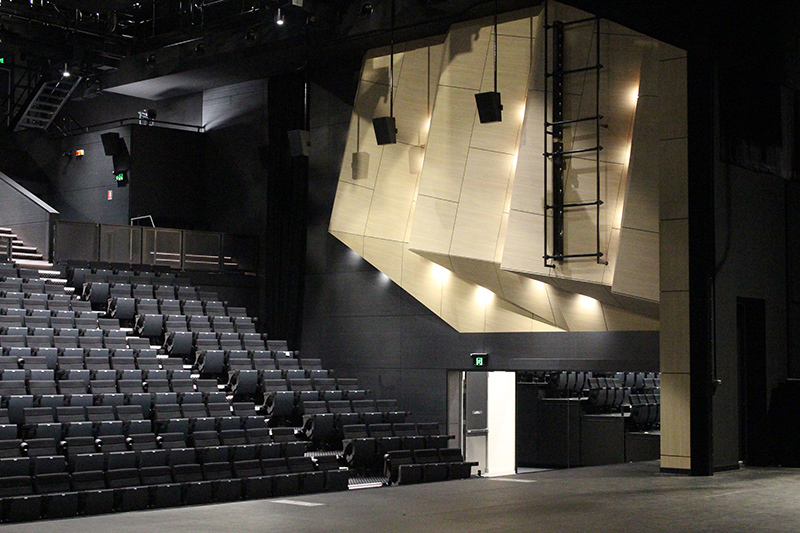 The auditorium is well-equipped with comfortable retractable seating. The stage area is large and has a 45-line counterweight flying system with a movie screen and a full set of stage curtains. 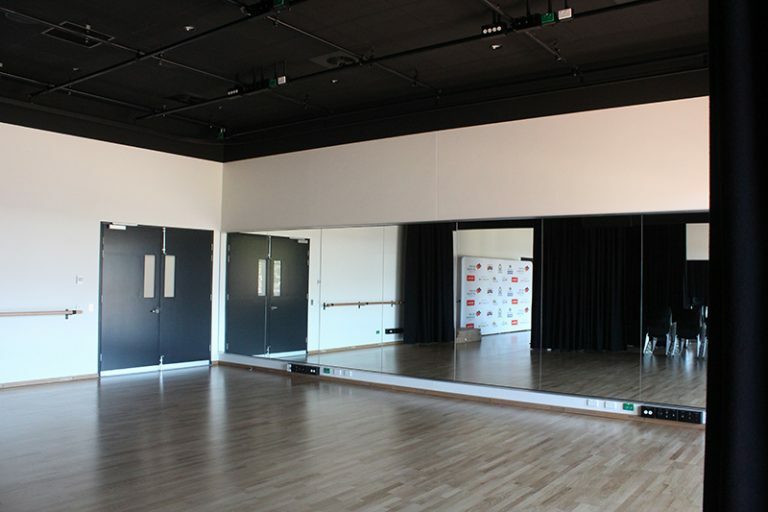 The theatre can be configured in various modes and is suitable for many styles of performance, conferences and meetings and social events.